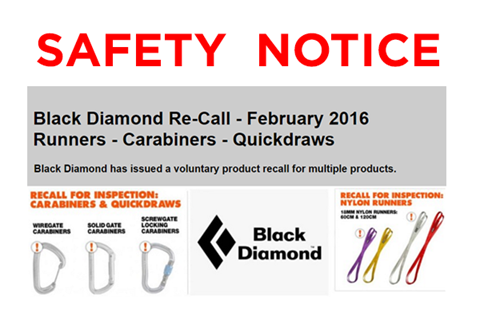 QORF is well and truly off and running for 2016. Our AGM will be on Thursday 10th March, which is fast approaching. Thank you to those who nominated for management committee positions for the coming year. 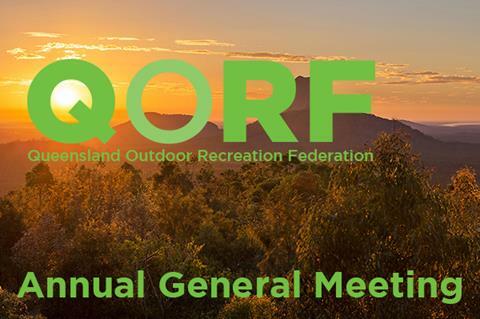 We will be hosting an Outdoor Recreation Forum at Sports House, Milton, immediately before the AGM – don’t forget to RSVP for both the forum and the AGM. 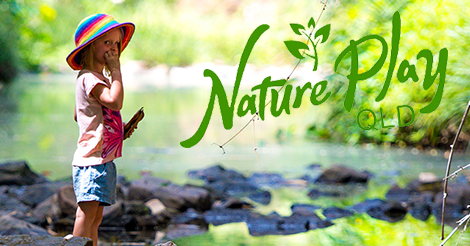 The Nature Play QLD team is engaging with our communities in a big way in the next few weeks, with our Reviving Neighbourhood Nature Play events in Cairns, Gold Coast, Ipswich and Brisbane from 14th to 18th March, and the Sustainability in Action Outback Bus Tour over the Easter long weekend. 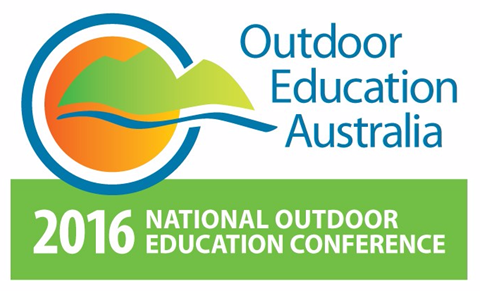 QORF is assisting the Outdoor Educators Association of Queensland (OEAQ) in relation to the 2016 National Outdoor Educators Conference (NOEC), which will be held at University of the Sunshine Coast from 29th March to 1st April. All of these events will provide opportunities to focus on the wonderful benefits that the outdoors can provide for communities. For more information, check the relevant webpages. Good luck to all candidates who are running for the local government election on Saturday 19th March – may they remember that outdoor recreation is a key part of healthy, connected communities, and that local councils play a major role in activating the outdoors. QORF is your federation - if we can be of assistance, please contact us. 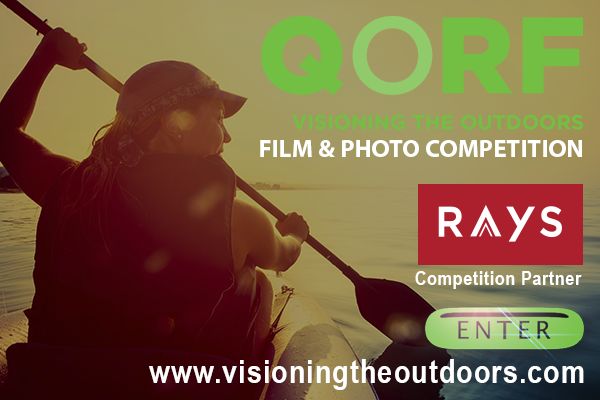 We are proud to announce the Ray's Outdoors has joined with us in bringing the Visioning the Outdoors Film & Photo Comp to you in 2016. Have you entered yet? Program and abstracts now online! Childhood is evolving, however the greatest shift has been away from an outdoor childhood. We need to have a serious conversation around what we can do to revive neighbourhood play for our children. Join us for sessions being held at Cairns, Ipswich, Brisbane and the Gold Coast. 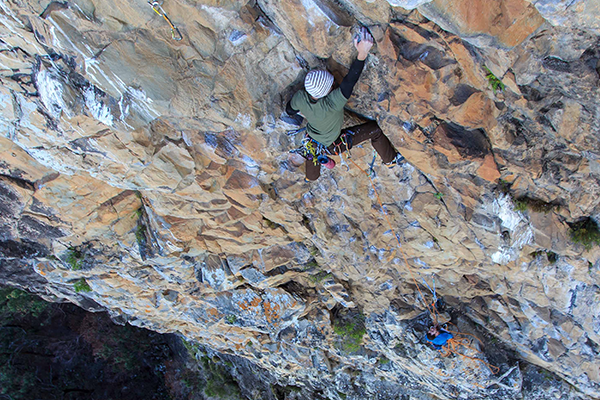 The next QORF Rock Climbing Forum will be held at Sports House, 150 Caxton St, Milton, on Thursday 3rd March 2016, 5.30pm for a 6pm start. 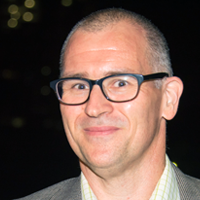 RSVP to eo@qorf.org.au or industry@qorf.org.au by 1 March. Work is well underway on the common content and first drafts are expected by April 2016. The first Australian Adventure Activity Standard to be addressed is the popular bushwalking. 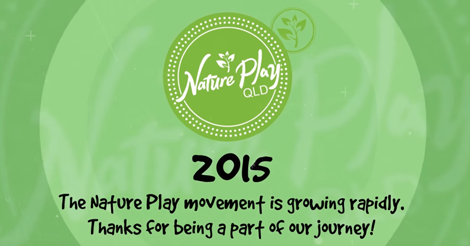 Check out all the "Thank you for being part of the journey" and other NPQLD video material on QORFTV. We have Parks Week from March 5, the QORF Outdoor Recreation Forum followed by the QORF AGM on March 10 and the National Outdoor Educators Conference starting March 29. The QORF website is constantly being updated and added to. Recent additions include: an update to DISCOVER, Disability Inclusion, Seniors Outdoors & Trip Intentions. Are you tired of feeling drained?